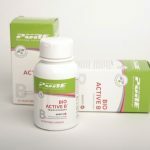 WHY SHOULD I TAKE CO-ENZYME Q10? Several diseases are related to low Co-enzyme Q10 levels. 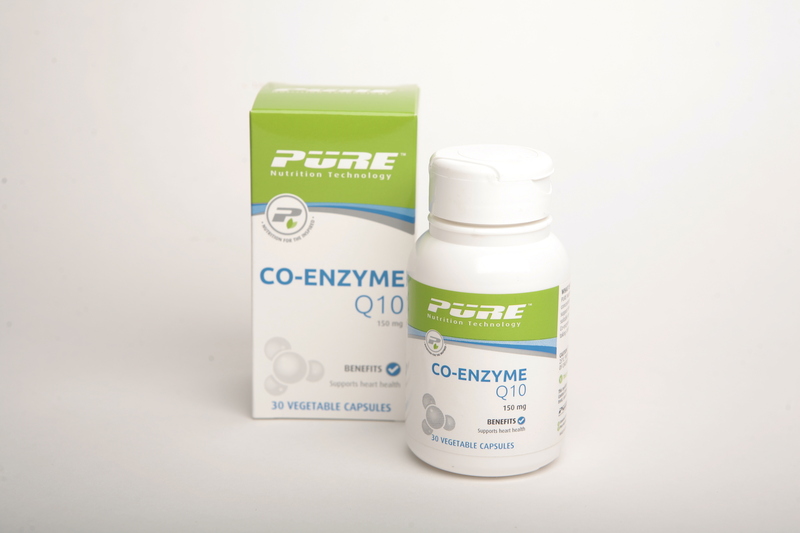 PURE Co-enzyme Q10 is a concentrated Co-enzyme Q10 supplement suitable for individuals at risk of developing a Co-enzyme Q10 deficiency such as individuals taking statins (cholesterol-lowering medication). SKU: T05503. Category: Lifestyle. Tags: Antioxidant, Cardiovascular/Heart Health, Co-enzyme Q10, DHA, EPA, Maintenance of Good Health, Omega 3. Many of the therapeutic benefits of CoQ10 are due to its essential role in formation of cellular energy known as ATP, through its co-factor activity. 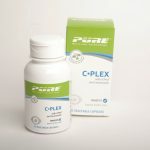 CoQ10 also acts as an antioxidant, by seizing free radicals and has seen to exhibit beneficial effects on cardiovascular health. *Recommended daily dietary allowance for individuals 4 years and older. 1 capsule daily with water or as recommended by your healthcare provider. Always tell your health care professional if you are taking any other medicine.